Whoever thought the blockchain industry would ever see the light of today’s economy? When the first-ever blockchain platform was launched ten years ago, the popular belief was that it would only be a shadow of itself within the shortest possible time. But today, the whole story has been different. 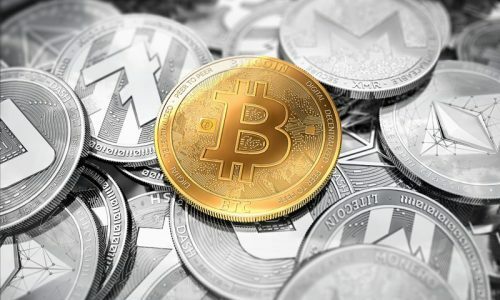 With more than a thousand cryptocurrencies available for the public, this has pushed its acceptance as a means of payment in different industries. This article offers an insight into one of the most innovative and sustainable blockchain platforms – SolarCoin. We will also look at how it integrates blockchain technology into the energy sector as a way of creating a renewable source of energy through incentives. The SolarCoin was co-founded by Christopher Altman, Nick Gogerty, Joe Zitoli, and Luke Johnson in January 2014. These individuals were volunteers from the SolarCoin Foundation and their idea sprang as a result of creating and encouraging the use of renewable sources of energy for climate-friendliness. They created a blockchain platform that was geared towards awarding SolarCoins to solar energy producers to encourage them to keep promoting a cheaper alternative to energy. Today, the community looks forward to spreading the use of solar energy in the world. As stated by them, “SolarCoin is creating a community with a shared vision and passion for this 40 years mission”. During this period, Solarcoin will work hand-in-hand to build an ecosystem where investors of solar energy production and generators can trade with the use of SolarCoin and incentivize their solar energy production. SolarCoin is an open source decentralized blockchain platform. 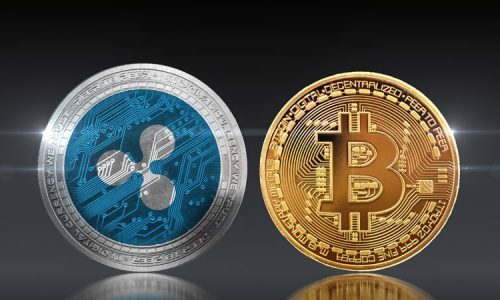 It is designed as a digital asset that supports Bitcoin’s blockchain technology. Solar slightly defers from other cryptocurrencies because it uses a peer to peer model with digital tokens that protect our natural ecosystem. This means that solar energy generators and producers can receive rewards and tokens as an additional benefit. 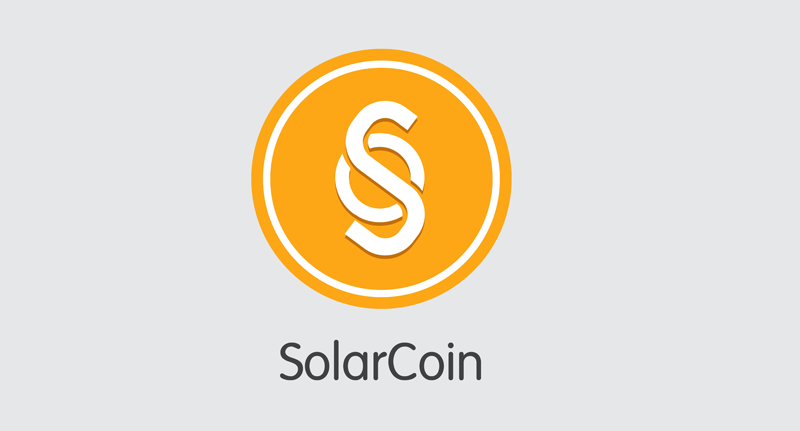 The SolarCoin platform works as a project in which value can be transferred through the use of their tokens. By this value, the SolarCoin foundation will reward solar energy producers at a rate of 1 SolarCoin (SLR) per 1MWh of solar energy produced. The will be a reduction in the harmful effects of fossil fuels by creating a more eco-friendly environment for the population. SolarCoin aims to make the world’s natural coin. By this, SolarCoin rewards producers of solar energy who are encouraged to register their solar system to the SolarCoin Foundation. In this registration process, producers will provide a power purchase agreement and the amount of solar MWhs generated. When approved by the Foundation, rewards in the form of SolarCoins are disbursed to users. Before claiming your free SolarCoin, the total amount of data produced needs to be verified by the monitoring team or affiliates of the SolarCoin platform. When calculating earnings and worth of SolarCoin, it is based on actual KWh’s generated or the installation’s nameplate capacity. For standard calculation and value, you can also use 1100KWh=1.1MWh=1.1SLR. When payments are done, users and solar energy producers can start accepting SolarCoin as a means of payment and have their goods paid in the same value and worth of the coin. As a way of creating a decentralized system in the SolarCoin platform, affiliating networking was used to work closely with the SolarCoin Foundation to help solar producers claim their earnings. These affiliates receive tokens from the SolarCoin foundation for their services when claiming is made on-behalf of claimants. Examples of recognized affiliates are Alesia Communications, ElectricChain, My Solar Pay, PV magazine, SolarLux, and Solar Value. Individuals can import their data, and if verified by the SolarCoin Foundation, payments can be made within a few days. Grants issued by the foundation are at a rate of 1 SLR per MWh of energy. Unlike other coins that rely so much on ICO sales for the funding of their projects, the SolarCoin Foundation is not available to the entire public but are freely available to solar energy producers. The SolarCoin project relies heavily on data-like grid connect documentation and proof of ownership of the solar installation before issuing coins. As for its market cap, currently, 1 SolarCoin is equivalent to 0.058455USD. Its market cap is $3031704 USD with a current supply of 5186391SLR. SolarCoin currently uses the Coinomi as its official wallet. Coinomi is a multi-coin wallet for both altcoins and tokens. With it, users are guaranteed security with the use of private keys. It offers a flexible system for users and a high-level of security. Its wallet is compatible with both mobile and desktop interface. Its wallet currently runs in a low-spec device and is friendly to most browsing interfaces. Users can even convert between altcoins and SolarCoin within their wallet. You can trade SolarCoin as a peer to peer exchange or accept it as a means of payment for goods as directed by the SolarCoin Foundation. Those who are already in possession of SolarCoin can trade it in different exchange platforms like Bittrex, Livecoin, CoinExchange, and Graviex. 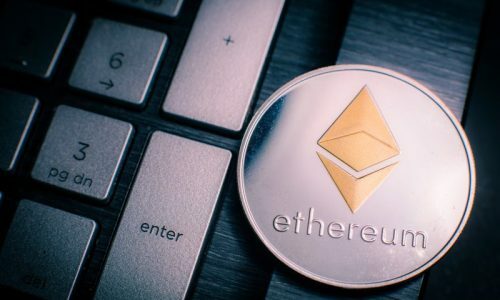 Individuals who are new to cryptocurrency can start by securing Bitcoin or Ethereum through Binance before exchanging it for SolarCoin. Binance is a cryptocurrency exchange platform which allows individuals to use their debit or credit card to buy Bitcoin. When Bitcoins are secured through Binance, they can be traded for SolarCoin at either Bittrex, Livecoin, or Graviex. Within the next 40 years, the circulation of 98.1 billion SolarCoin’s will be mined and distributed. 34.15 million SolarCoins will be publicly mined through the use of the Proof-of-Work algorithm. As soon as the Proof-of-Stake consensus is live, there will be 2% staking interest on miners. 97.5 billion SolarCoins will be earned through the exchange of MWh of solar energy generated for SolarCoin within the next 40 years.